Everyone has a soul mate…but what if you never find each other? Meet Tess. A vintage clothes-obsessive, she's trapped in a frighteningly grown-up job she loathes. Still, she's been dating the gorgeous accountant Dominic since university, and has a perfectly lovely flat, which she shares with her best friend, Kirsty. But if her life is so perfect, why does she tear up whenever anyone mentions her future? Meet George. He's a brilliant jazz musician who spends almost as much time breaking up fights between his bickering band mates as he does about living up to his stockbroker girlfriend’s very high expectations. For a guy who has always believed in romance, the grim practicalities of twenty-something life have come as something of a shock. When did his dreams become afterthoughts? Follow Tess and George through a decade of bad dates, chaotic dinner parties, magical birthdays, dead-end jobs, romantic misalliances, and lots of starting over. For Once in My Life is a charming and intelligent modern comedy of manners, friendship, and missed connections. 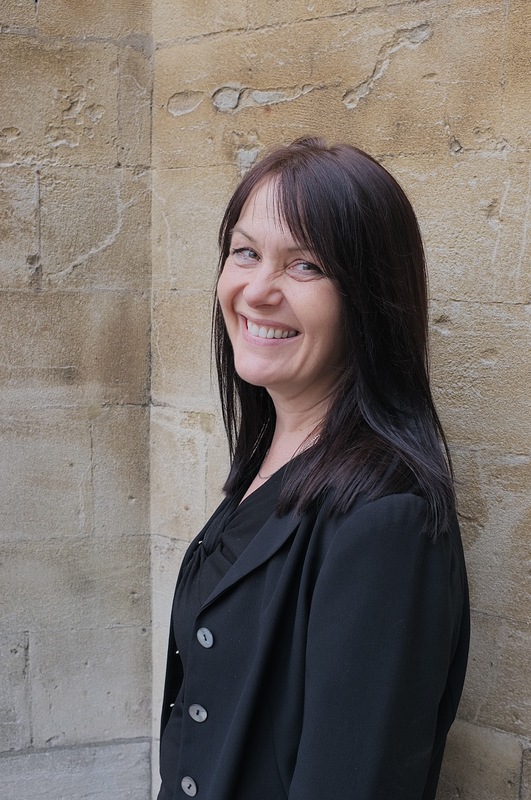 Marianne Kavanagh is a former deputy editor of Marie Claire and has contributed to a wide variety of newspapers, magazines, and websites, including the Telegraph, the Daily Mail, The Guardian, My Daily, Easy Living, and Red. She lives in London. Visit her online at MarianneKavanagh.com, or follow her on Twitter @MarianneKav. 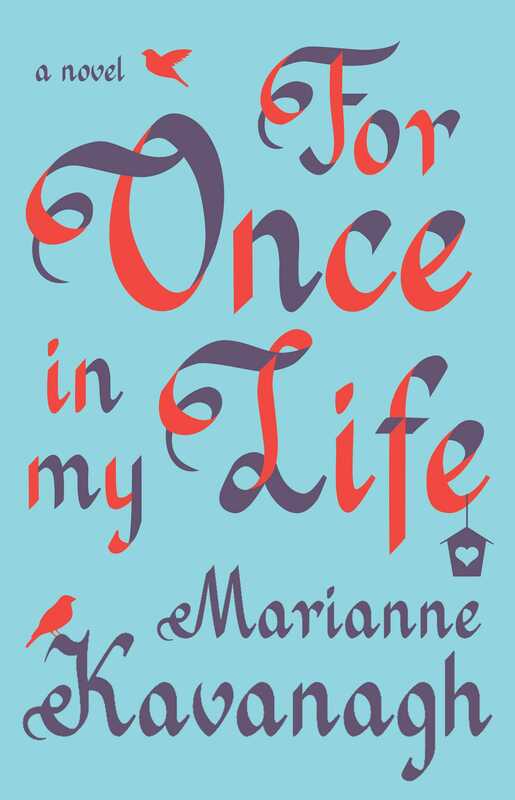 FOR ONCE IN MY LIFE is an utterly charming novel that fans of ONE DAY will devour. Warm and witty, it belongs in every beach bag of the summer. Fantastic...hilarious, poignant and profound by turns...clever and stylish.